Eric Clapton has often stated that JJ Cale is one of the single most important figures in rock history, a sentiment echoed by many of his fellow musicians. Cale's influence on Clapton was profound, and his influence on many more of today's artists cannot be overstated. 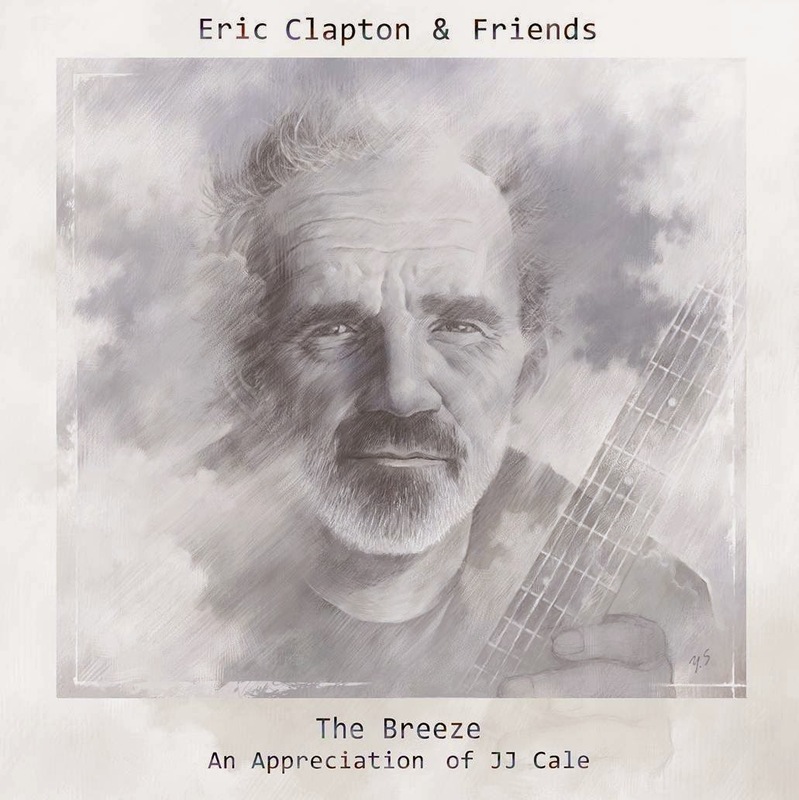 To honor JJ's legacy, a year after his passing, Clapton gathered a group of like-minded friends and musicians for Eric Clapton & Friends: The Breeze, An Appreciation of JJ Cale which was released on July 29, 2014. With performances by Clapton, Mark Knopfler, John Mayer, Willie Nelson, Tom Petty, Derek Trucks and Don White, the album features 16 beloved JJ Cale songs and is named for the 1972 single "Call Me The Breeze." 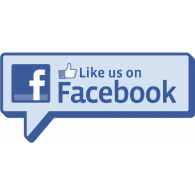 "I would like people to tap into what JJ Cale did – that's the point. I'm just the messenger; I've always felt that that's my job. I try to interpret things so that the public at large, or at least the people who listen to what I do, will become intrigued about where I got it from," said Clapton. After years admiring JJ Cale's work and covering several of his songs such as "After Midnight" and "Cocaine", Clapton finally collaborated with Cale for the first time in his career on the 2006 original album Road to Escondido. At the time, Clapton said "This is the realization of what may have been my last ambition, to work with the man whose music has inspired me for as long as I can remember." JJ Cale's music consistently defied being labeled into any one category, but instead found influences across the spectrum of blues, rock, country and folk -- a hybrid sound that has influenced a long list of artists. He was known for being reclusive. He let his music speak for itself and by his own choice never became famous in the conventional terms of the word. Instead, he preferred to shun the spotlight for a more simple existence based on his musical creations. Ironically, doing just that, and focusing on music, turned him into a guitar legend. Cale grew up in Tulsa, Oklahoma and cited Chet Atkins, Les Paul and Chuck Berry as some of his earliest influences. He was often quoted as saying, "In trying to imitate them, I missed it. And I came up with my own kinda thing." And so, Cale began playing the local Tulsa club scene in the early 1950's surrounded by other natives such as David Gates (Bread) and Leon Russell. After moving to Los Angeles in the mid-60's, he recorded the song "After Midnight." Already an accomplished guitarist with bands such as the Yardbirds, Cream and Blind Faith, Clapton ventured to a solo career with the release of his 1970 self-titled Eric Clapton album. Mutual friend Delaney Bramlett had given Clapton a copy of Cale's song "After Midnight." Clapton decided to cover the song and it was the first single from the album. The song became a chart-topping success. Clapton was quick to offer praise for Cale's work while promoting the album. 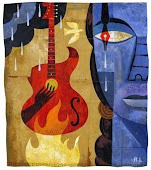 Cale had been told of the cover but said that he didn't pay much attention until the song came on the radio in Tulsa. Years later, in April 1976, Cale was performing at London's Hammersmith Odeon in support of his Troubadour album release. Clapton sat in on the performance and later during that trip surprised Cale in the studio with a version of "Cocaine" that would appear on his 1977 Slowhand release, again becoming a chart-topping success. In 2004 Clapton organized a guitar festival called Crossroads that was a 3-day event featuring the world's most elite guitarists. Clapton invited Cale to perform at the first Crossroads Guitar Festival and Cale agreed to attend the event, where Clapton proudly sat in as a member of his band. Cale's entire 40-plus year career produced only 15 albums. Lauded by his peers and completely unfazed by musical fads, JJ Cale is an American icon, a craftsman like no other. Clapton's career, also spanning more than 50 years, has resulted in 18 Grammy Awards and the distinct honor of being the only triple inductee into the Rock & Roll Hall of Fame.